Get to know Aruba from an insider’s point of view, from the island’s unique landscapes to its cultural appeal. 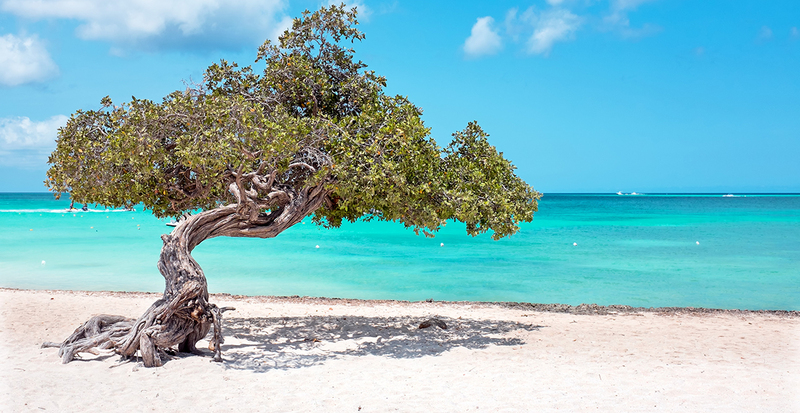 Aruba is not your typical “tropical” locale. 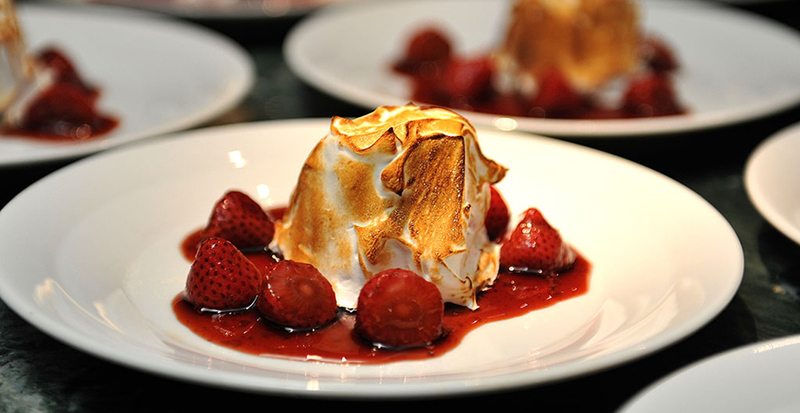 The island is a foodie haven. Fine dining has long been part of the culture in Aruba, with more than 200 spots to choose from. Culinarily curious travelers can also taste their way through food-truck festivals, pop-up restaurants and foodie walking tours through Oranjestad. For an even more intimate style of dining, book a seat at an exclusive chef’s table: At 2 Fools and a Bull, entertaining hosts skillfully guide you through an innovative multicourse menu; at Fred, you can watch your host-chef in action, enjoy a five-course meal and end the night chatting on the roof terrace; and 16 guests can gather around The Kitchen Table by White to enjoy artfully prepared Aruban-Caribbean cuisine. 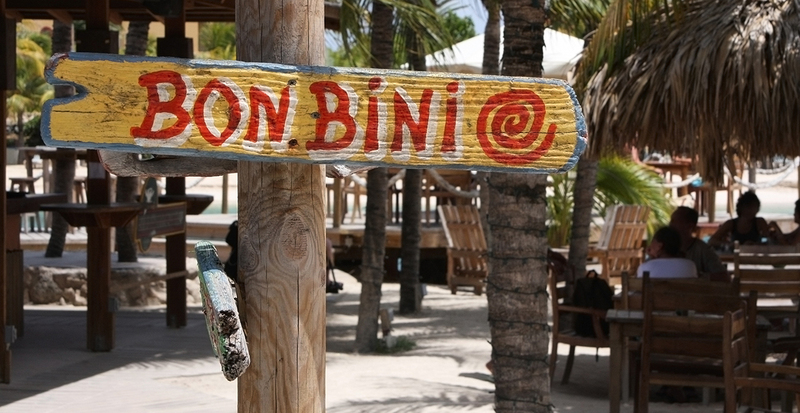 Aruba’s beer is made from seawater. Seriously. Balashi is one of the few beers on the planet made from desalinated seawater. It comes in a lager style called Chill, a pale ale Hopi Bon (meaning very good), and Hopi Stout (meaning good stout!). You’ll find it all over the island in local stores, bars and restaurants, and we can arrange a factory tour of the plant in Balashi. Another fun fact: The tap water on Aruba is also desalinated seawater. Balashi is also the name of the water purification plant, as well as the region where it's located. So if you ask your bartender for a "balashi cocktail," don't be surprised if you receive a glass of water! It's an Aruban inside joke. Aruba’s weather makes it an ideal spot for weddings. Located outside of the hurricane belt and boasting consistently balmy weather — only 15 to 20 inches of annual rainfall — Aruba is the ideal choice for beach weddings all year round. Should you seek a different kind of setting, surreal photo ops can be found beyond the stellar beaches: wild rocky coasts with crashing surf, ancient caves and caverns, otherworldly rock formations and cool cacti-studded deserts of the arid interior. Wellness holidays are the next big thing. From weeklong wellness-themed resort packages to à la carte activities such as Pilates on paddleboards, it’s easy to put fitness first on your vacation. 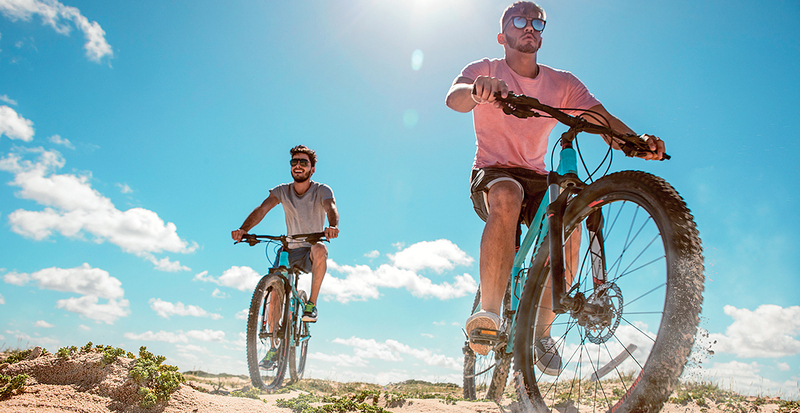 Look for Green Bike stations to pick up your own two wheels, perfect for exploring the new Linear Park that stretches from Oranjestad to the airport. Once it’s completed, the park will be the longest of its kind in the Caribbean, running along the entire coast. Family-friendly activities abound everywhere you look. Find fun for the whole family in the new Splash Park Aruba — a big, bouncy floating obstacle course on the sea. De Palm Island Aruba is also a must-visit for its all-inclusive day of fun that encompasses snorkeling, a six-slide water park, beach fun and dining. Once you’re ready to dry off, a visit to the Donkey Sanctuary will have your kids wanting to adopt one. Not to worry, you can virtually sponsor one of these friendly little creatures rather than bringing it home. 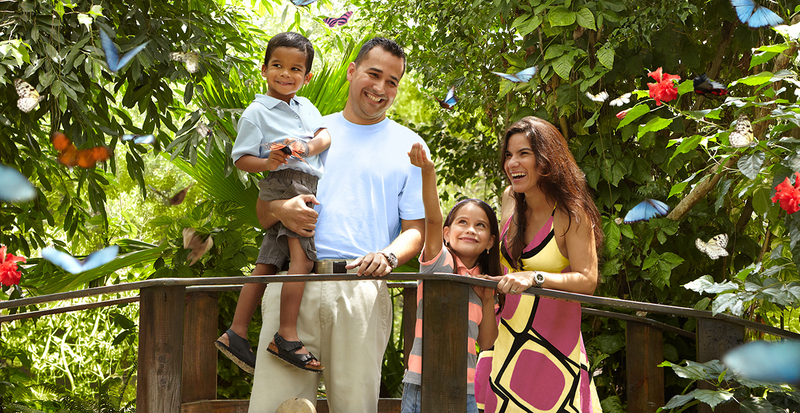 For a magical encounter, stop by the Aruba Butterfly Farm to spot over 200 species of winged wonders alighting in a tropical garden. Your Caribbean fun starts with a phone call. 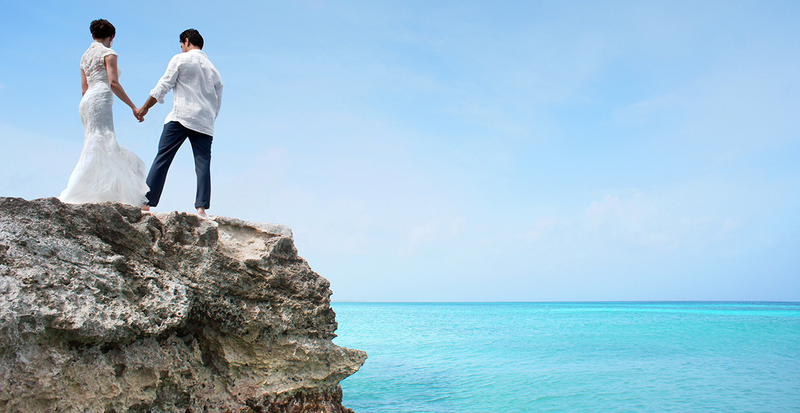 Let us book your trip to Aruba and we’ll handle all the details.